The question was popped, the answer was “Yes,” and now you’re engaged to be married. Congratulations on the incredible news! Of course, you want your wedding day to be absolutely perfect to the smallest of details: the font on the invitations, color of the bridesmaid’s dresses, and the flower arrangements at the reception. 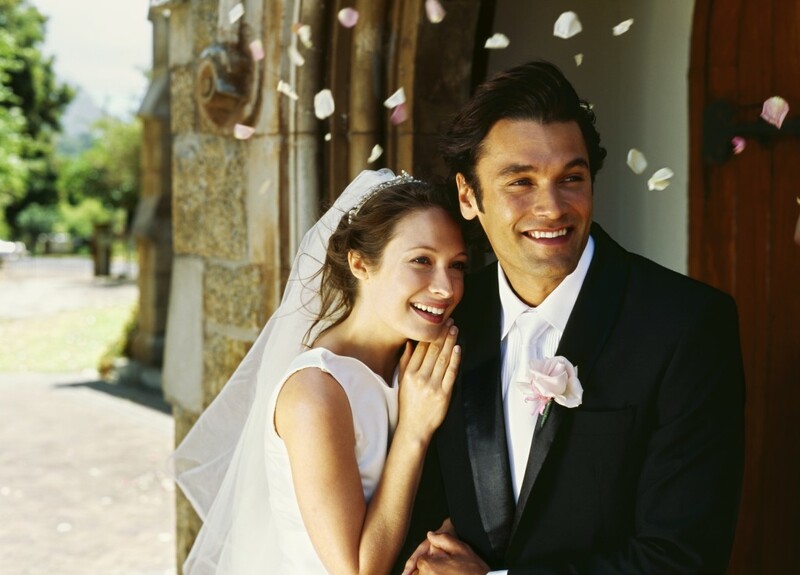 Make sure your smile is at its best on your wedding day, and every day afterward by saying “I do” to your professional Smile Design consultation today. Tell us, when’s your upcoming special day?